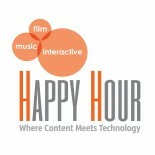 Please join us October 3rd for Film + Music + Interactive Happy Hour! Our October 3 Happy Hour is designed to help members of the local film, music, and interactive industries meet and share ideas with current elected officials, as well as those running to represent Seattle at the local, state, and national levels. Don’t miss your chance to meet with policy makers who can directly influence the growth of our state’s creative industries. The event will take place from 5:00 to 7:00pm at Spitfire in Belltown. The special presentation will begin at 6:30pm in the private black box theater in Spitfire. The event is free! Please join us in the converging world of original music, independent films, interactive platforms and emerging technologies! For more information, visit www.fmihappyhour.com. See you there! 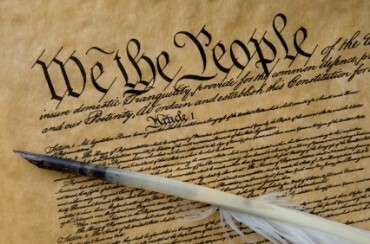 When was the last time you took a moment to look over the Constitution of the United States? “Seattle Plays the Constitution” is a public read-aloud marathon of the U.S. Constitution, accompanied by some of Seattle’s finest musicians as readers stop at every question, comment, point of contention, interpretation, experience, idea, or interpretation. Candid and unscripted, this reading and interpretation will be anchored by a team of constitutional scholars and lawyers to share their ideas and interpretations. The event will take place Monday, September 17th from 6:00 PM – midnight at the JewelBox Theater. Complimentary Constitutions will be provided. Full roster and schedule of musicians and scholars to come. The event is free and open to the public.